With millions of Americans taking multiple medications for chronic conditions, the costs of poor medication management surrounding hospital admission and discharge run into billions of dollars. In fact, healthcare literature is rich with evidence that one of the key areas where we struggle is in post-acute care transitions that lead to increased hospital readmissions and healthcare costs. A significant contributing factor in the complexity of these transitions is the presence of medication discrepancies or drug therapy problems, which have been estimated from 14-60%. The literature has shown that when pharmacists are involved in care transitions and take measures to decrease the prevalence of drug therapy problems, the quality of the discharge process is improved and readmission rates are reduced. Therefore, delivering MTM services upon discharge can help address many of these challenges. 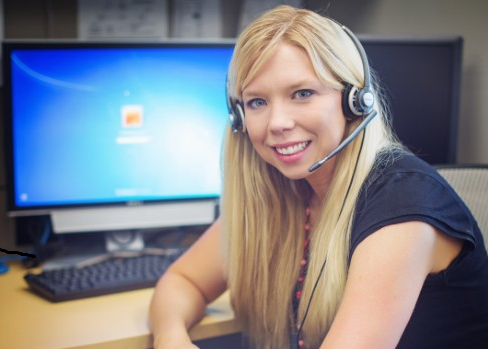 The Center for Quality Medication Management (CQM) is in the perfect position to provide patient-centric telephonic support for patient’s after discharge to proactively identify early on any medication-related issues or other patient needs. Our 24 hours of operation, 7 days per week gives us the flexibility to contact patients in a timely manner. This service would include initial outreach to patients within 72 hours post-discharge and additional follow-up calls within 30-days up to 60-days to include validation of medication reconciliation, creation of a patient-specific medication list, patient education on medications and disease state management, creation of a medication action plan, communication to prescribers/primary care physicians of any identified therapeutic concerns, and care coordination for other patient needs unrelated to medication use. Transitioning patients from the acute health-care environment to home involves collaboration of many health care professionals, the patient, the patient’s family, or other care givers. Pharmacists are in the perfect position to coordinate such efforts, highlighting the importance of safe medication-use in this process. The UF CQM will align with each institution’s internal resources in order to provide a unified approach to patient care.